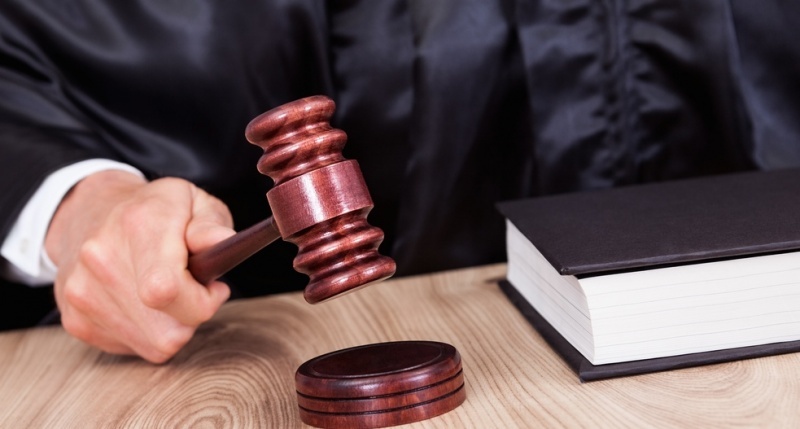 Home Latest News The Italian Administrative Supreme Court (Consiglio di Stato) has officially published its decision regarding Onelife Network’s case. The Italian Administrative Supreme Court (Consiglio di Stato) has officially published its decision regarding Onelife Network’s case. 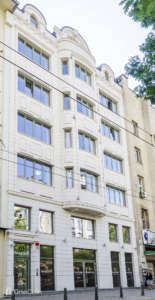 Onelife Head Office in Sofia Bulgaria. 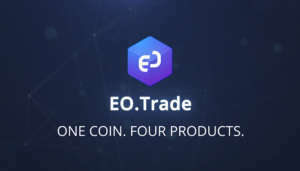 Is this the start of a new era for Onelife Network? What do you think of this decision? Let us know in the comments section below.